These are our favorite yoga books to read in the morning or afternoon. Whenever we can sneak in some “at-home” yoga. 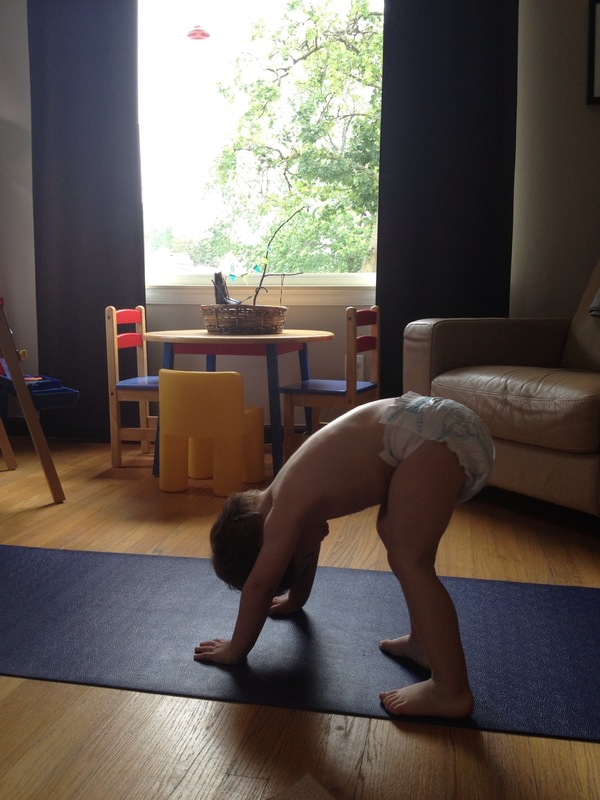 What are your favorite yoga books or DVD’s to practice with your toddler?